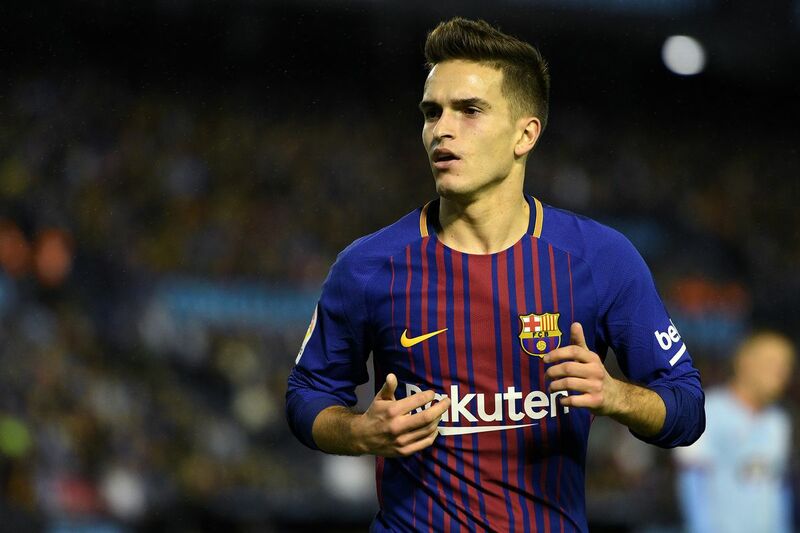 Chelsea face competition from Serie A giants AC Milan for the signing of Barcelona star Denis Suarez, according to the Express. The 24-year-old Spaniard has fallen out of favour under Ernesto Valverde and has only 10 minutes of first-team action which came in the Champions League. The midfielder could be worth £45million (h/t Express) and the report adds that the Blues could be in the lead for the player if they try to sign him in the winter window. Milan are only looking at a loan deal for the Spanish midfielder while Barcelona want to sell the 24-year-old in the winter window, as per the report. The report adds that Suarez is interested in leaving the Nou Camp as he has fallen down the pecking order, and he would be an excellent signing to have for the team. Maurizio Sarri spent loads to sign Jorginho and Kepa Arrizabalaga in the summer window, but it is a bit of a surprise how Suarez has fallen out of favour at Barcelona. The youngster would add more bite to our midfield but we also have Ross Barkley and Ruben Loftus-Cheek in the side, and their opportunities might be limited once the Spaniard comes to Chelsea. 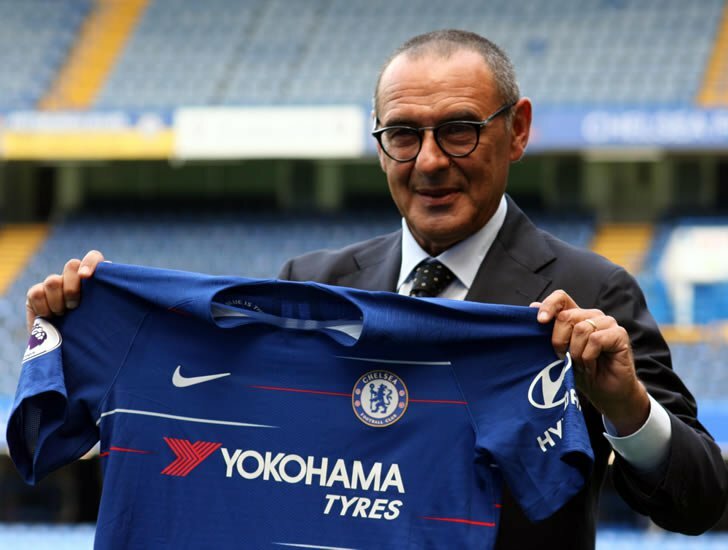 The Blues aren’t the finished article as of yet and Sarri has to be backed for his buys in the coming transfer windows.